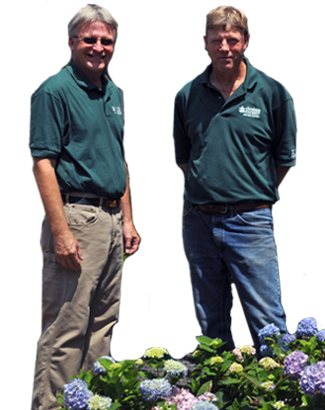 Cheshire Nursery has provided the Greater New Haven Area with quality plants, expertise, and customer service for over 100 years. Cheshire Nursery proudly offers the best shopping experience in the area. Honored to be one of Cheshire’s oldest continually operating establishments. Its origin traces back to North-Eastern Forestry Company of the mid-1800s as a seedling grower and retail nursery which shipped its products across the country by way of rail. Over time, the quaint garden shop expanded into a full retail outlet, adding garden supplies to its developing selection of trees, shrubs, and flowers. Customer satisfaction and rich tradition are the cornerstones of the business. 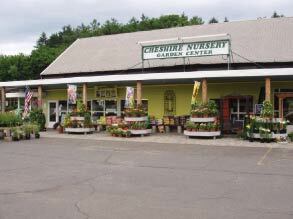 In 2000, Cheshire Nursery was purchased by longtime employees - and brothers - Bill and Rick Beebe. With new experts at the helm, the nursery’s expansion continued. In 2005 a large houseplant greenhouse was attached to the store. In 2009, store renovations included the addition of a full service florist. As we continue to grow and improve our performance and aesthetics, when it comes to quality products, expertise, and service...well. . .some things never change.